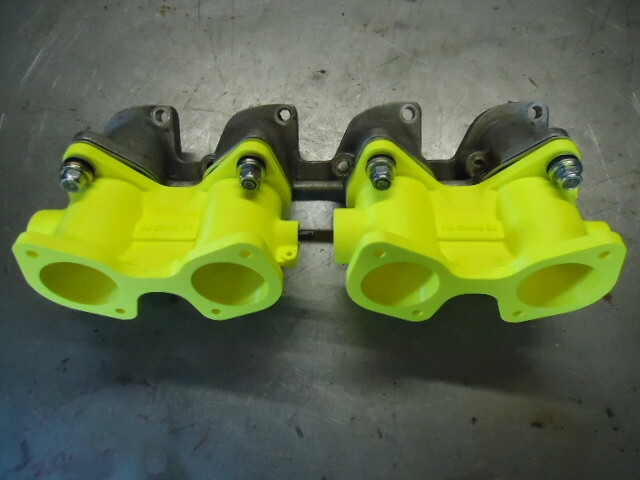 You might also be interested in my 3D printed throttle bodies? 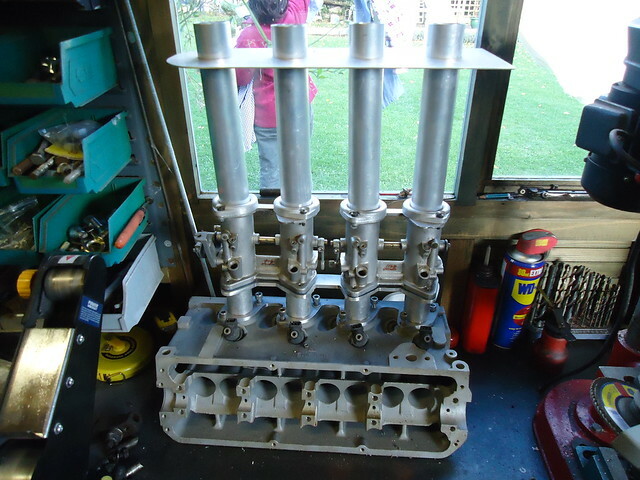 The engine for my rally car is based on the works Porsche 924 that ran in the 1979 Monte Carlo rally. 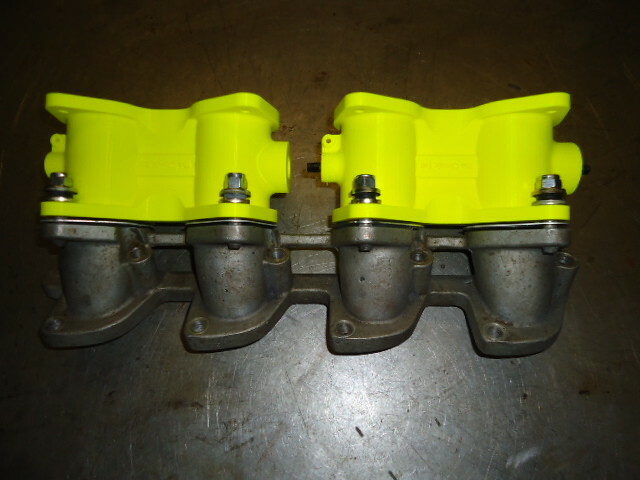 The Turbo hadn't been homologated so they ran a Turbo engine in normally aspirated form. 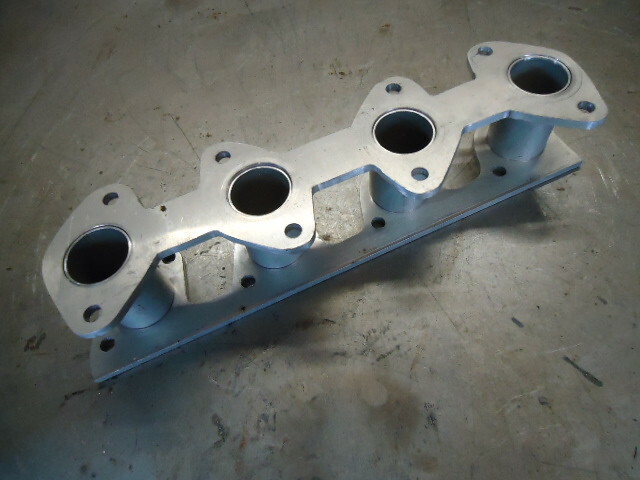 This is a prototype manifold to fit throttle bodies on a Turbo head. 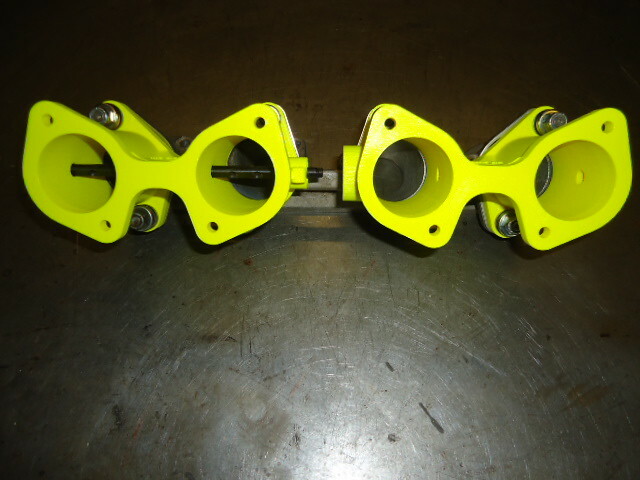 In this picture you will see the mechanical fuel injectors I will need to run for International competition.